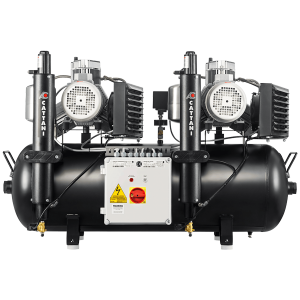 There are times when quality air is essential. 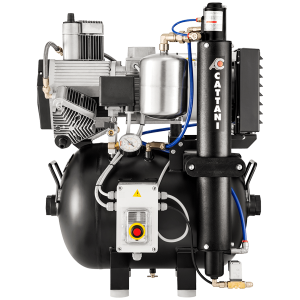 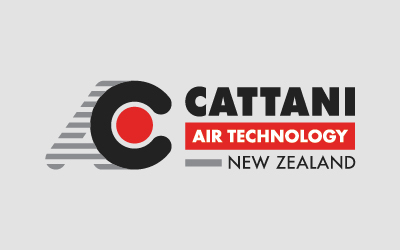 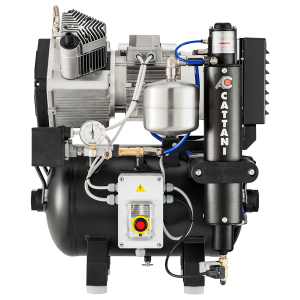 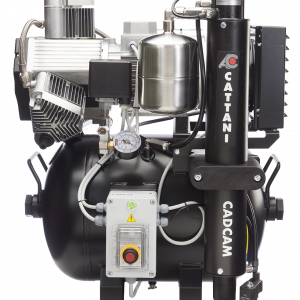 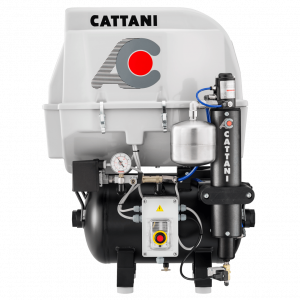 That’s why Cattani dental air compressors deliver clean, dry, oil-free air to keep your practice and laboratory running. 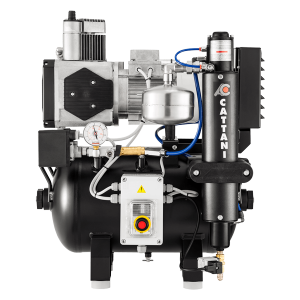 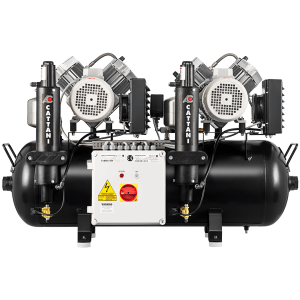 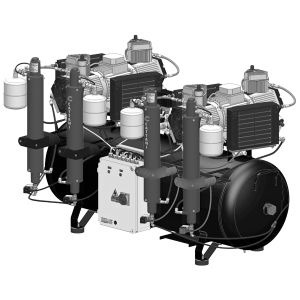 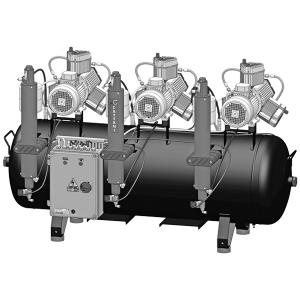 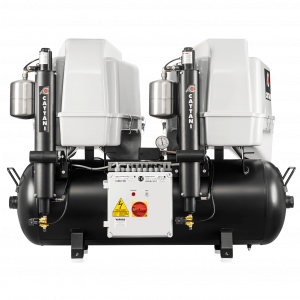 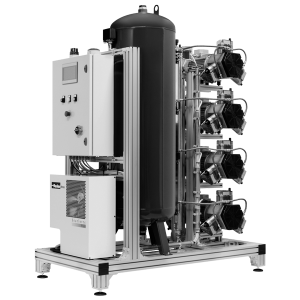 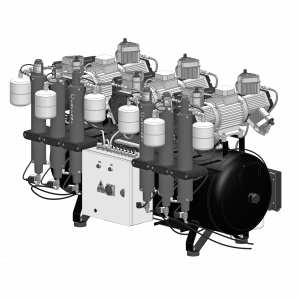 Our compressors are incredibly reliable and low maintenance.